Puerto Rico will get its first fully all-inclusive resort in 2020. Puerto Rico will get its first fully all-inclusive resort in 2020. AMResorts, parent of popular resort brands like Dreams, Secrets, and Zoetry, will debut Dreams Puerto Rico Resort & Spa in the southwestern coastal town of Guánica. The new all-inclusive resort will have 250 rooms and a stylish spa. Dreams resorts include unlimited dining and premium drinks, 24-hour room service, complimentary mini-bars restocked daily, and a variety of activities. 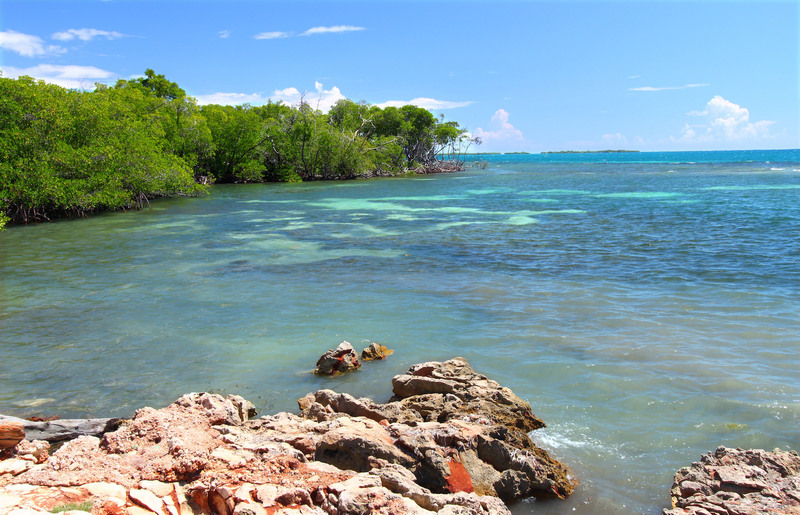 Dreams Puerto Rico will be located near the Guánica Dry Forest, a UNESCO-designated world biosphere reserve. The region is also known for crystal-clear Caribbean waters, ideal for swimming, surfing, snorkeling and diving.